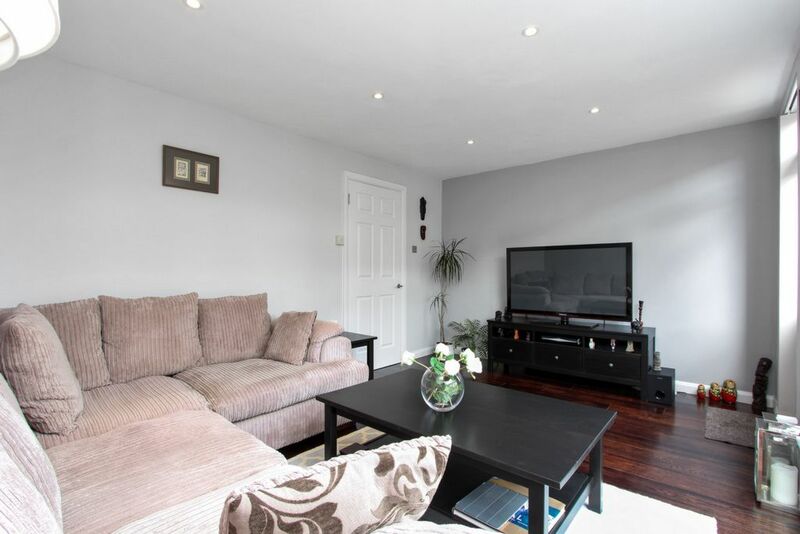 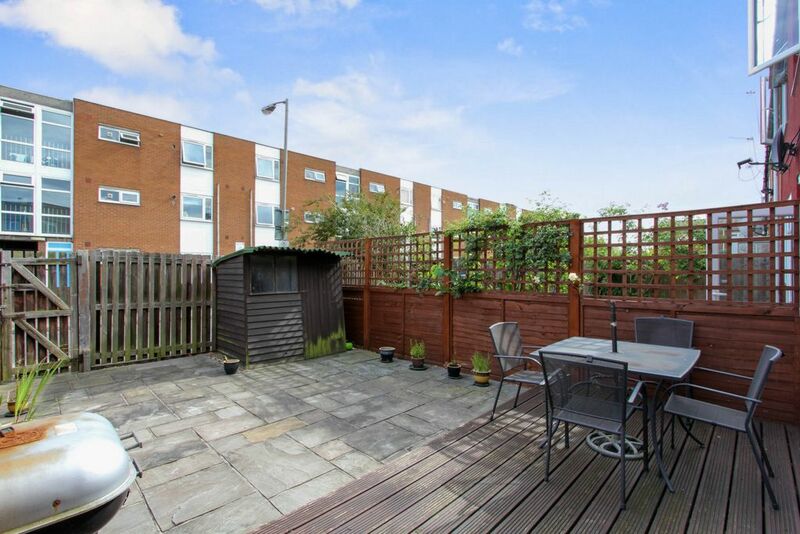 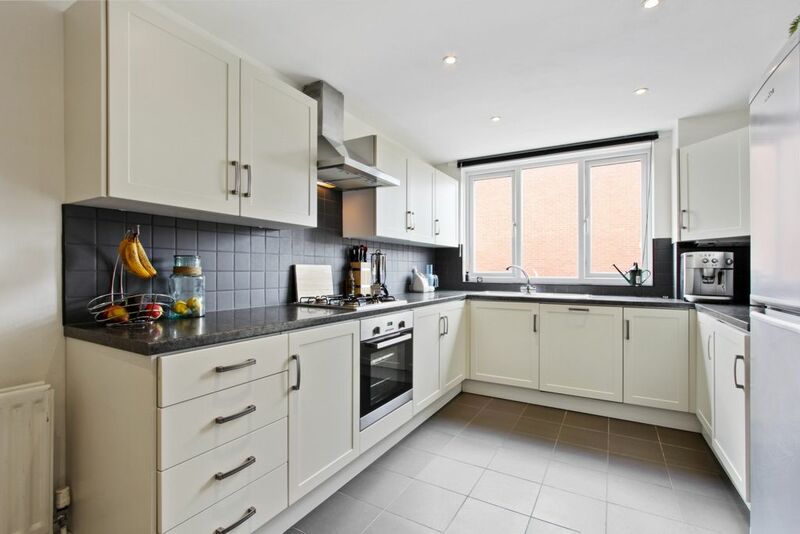 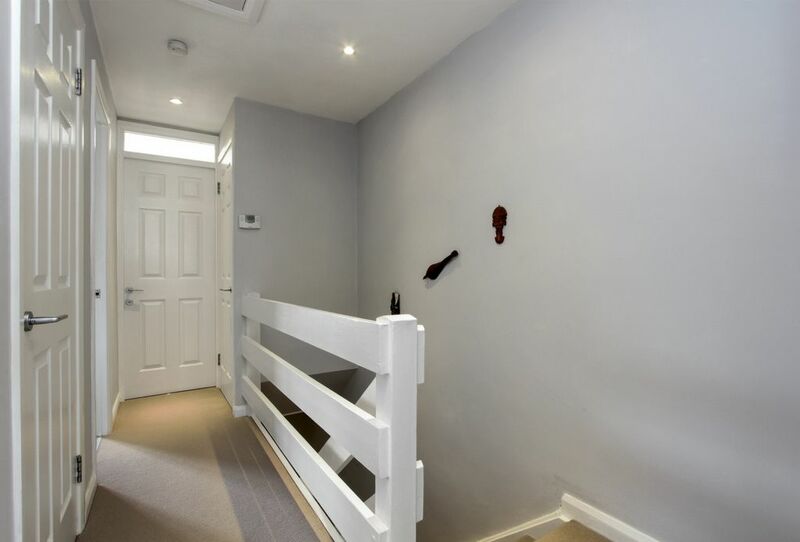 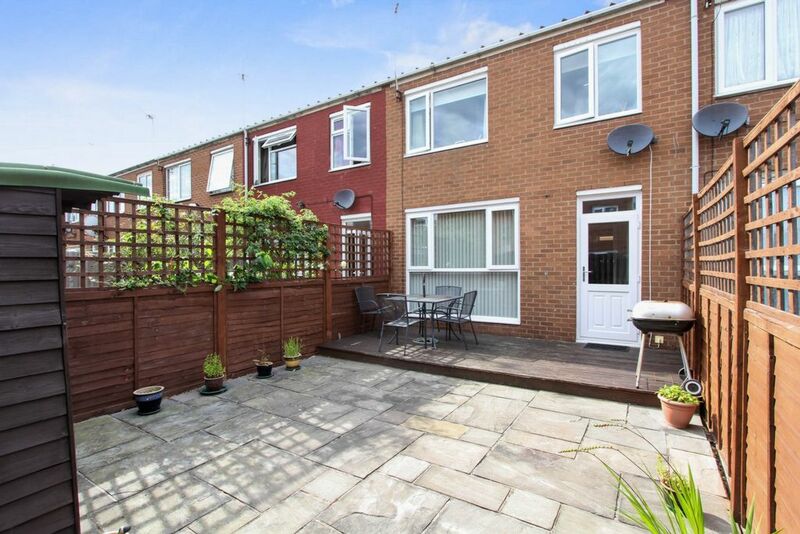 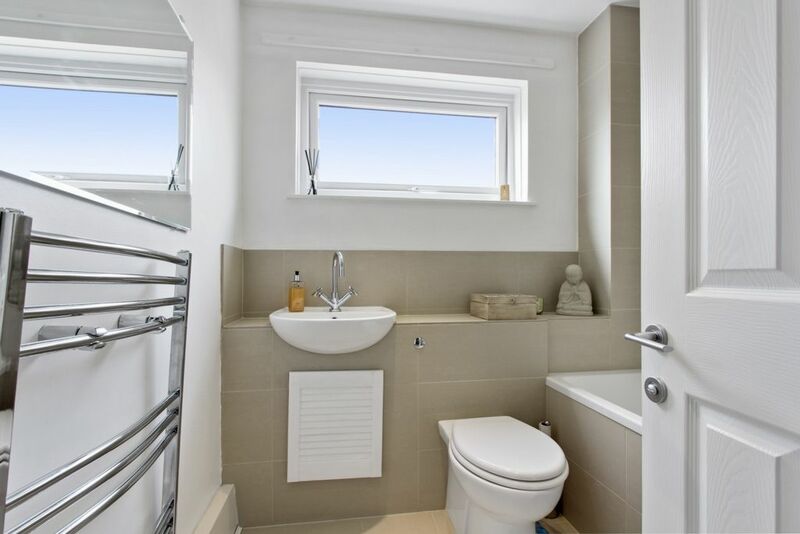 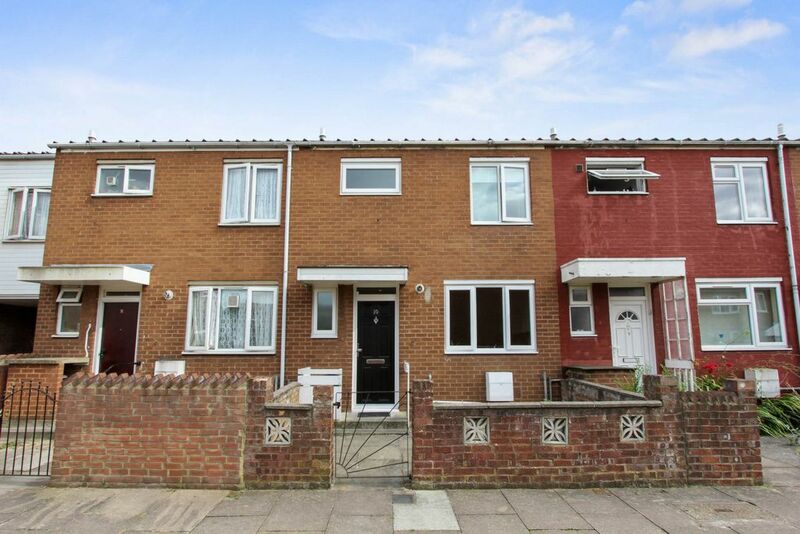 Well-presented three bedroom terraced house which has been finished to a high standard. 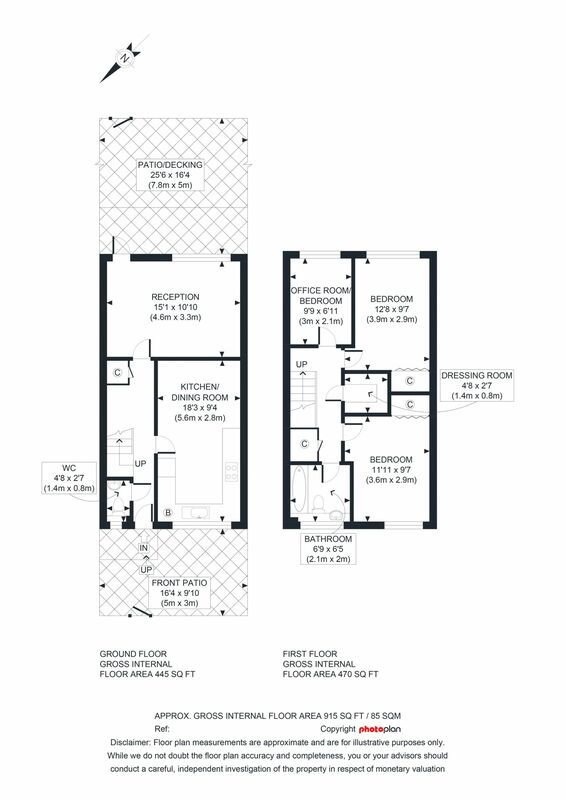 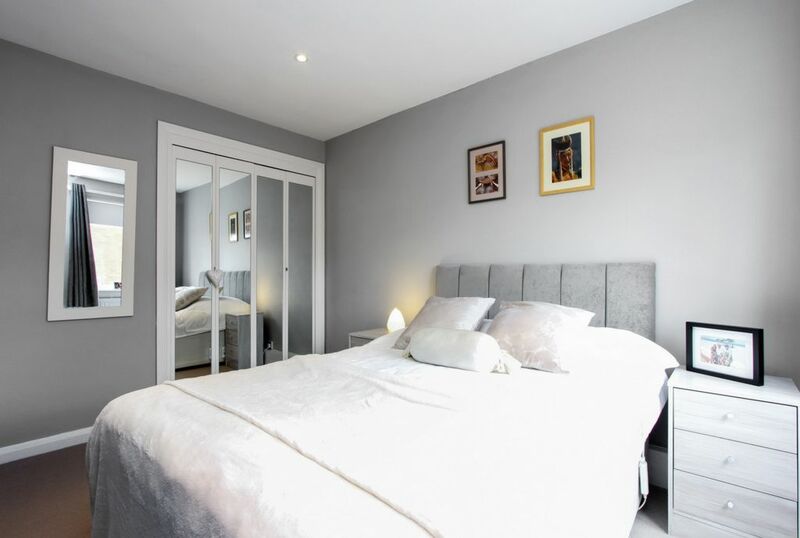 Accomodation includes three bedrooms, generous reception space, contemporary fitted kitchen/dining room, downstairs WC, new bathroom suite and a spacious rear garden laid to patio & decking. 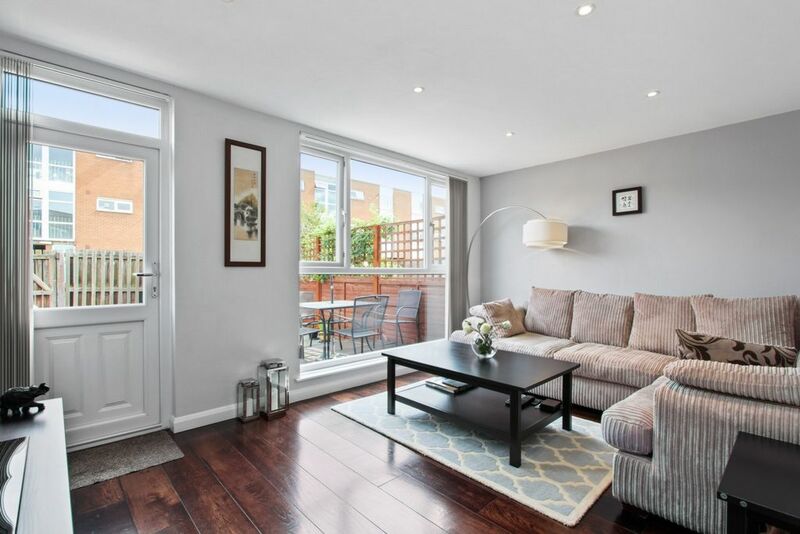 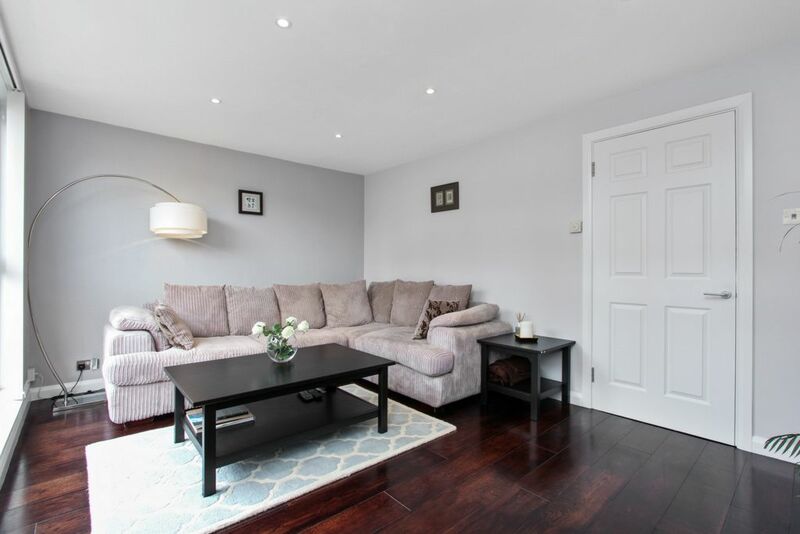 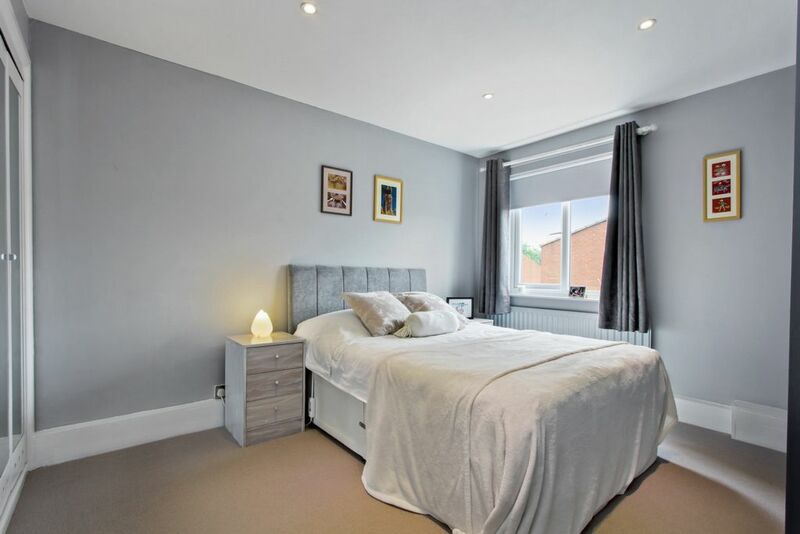 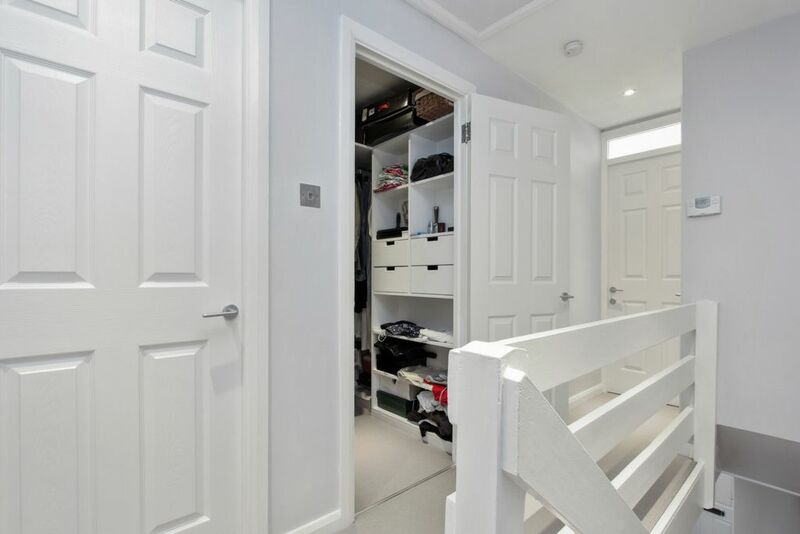 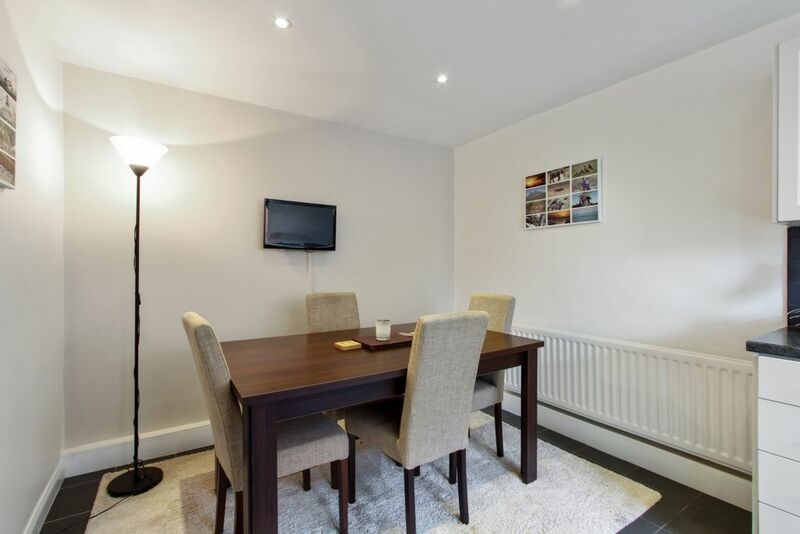 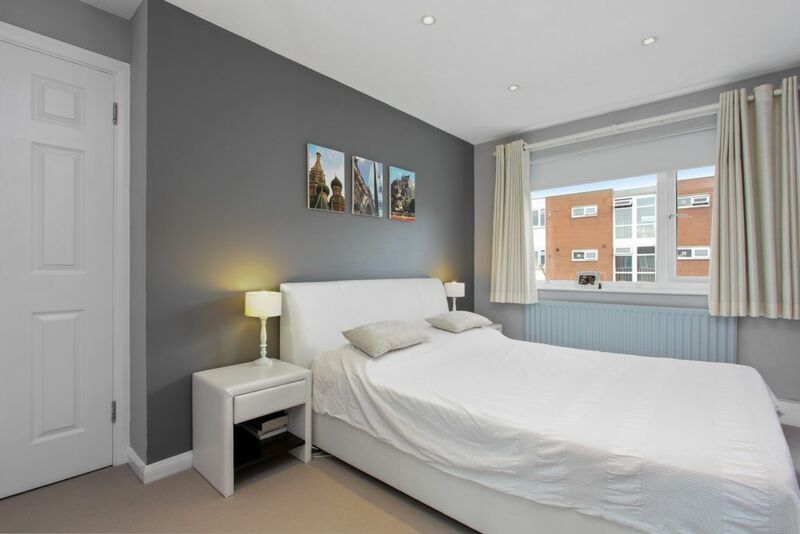 Waverton Road is nicely tucked away in a popular development, which is conveniently positioned roughly equidistant between Earlsfield and Wandsworth town and their respective transport links and amenities. 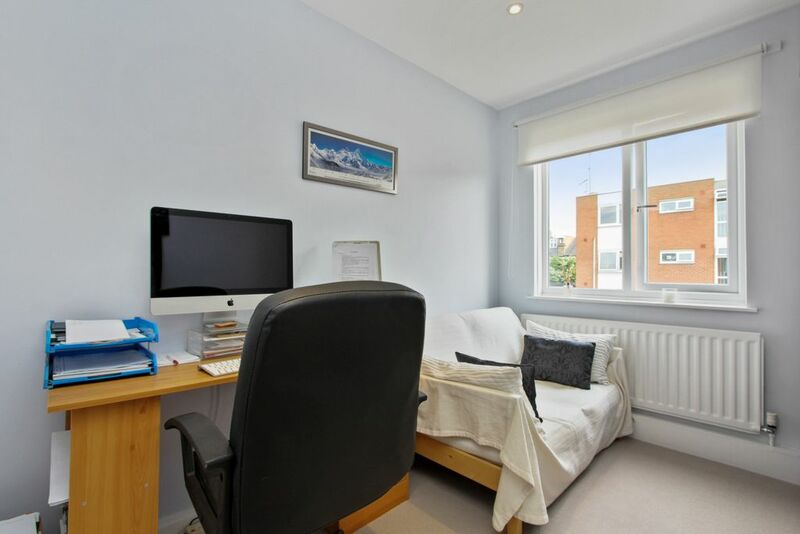 Available 2 July, furnished.